Our Guide to Australian Recruiters. 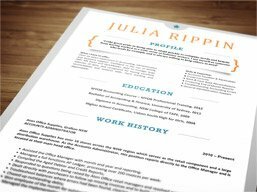 FREE expert tips on Resumes, CVs, Interviews & more. Learn essential interview tips from our experts. Search thousands of jobs today. Get that little extra help from one of the best CV & resume writers and LinkedIn profilers on the market today. "Reach the Top 5%"
With over 65,000 jobs being listed at any one time, Seek still remains one of the leading Australian internet job boards. Without doubt, Michael Page is one of the most well known and respected recruitment agencies on the global market. LinkedIn continues to make a significant impact. If you serious about job networking, then follow this handy guide. Get more from a job interview. These simple job interview tips will go a long way. Learn how to tailor your resume to a particual job type . Don't leave the job interview to chance. Practice makes perfect! 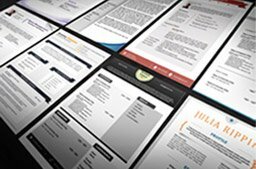 Improve your search coverage with our online job board guide.